Gone are the days of disposable cameras and film rolls! No more waiting for a week to see how your pictures turned out. Sadly, the excitement of one hour photo development has disappeared. Nowadays we rely on digital cameras and smartphones to view our pictures. The majority of the world’s population have a smartphone of some make or form. According to www.go-gulf.com,1.08 billion people own a smartphone.91.4 million of these users are from the US. iPhone and Android’s introduction of the front facing camera have encourage a new generation of selfie-aholics. 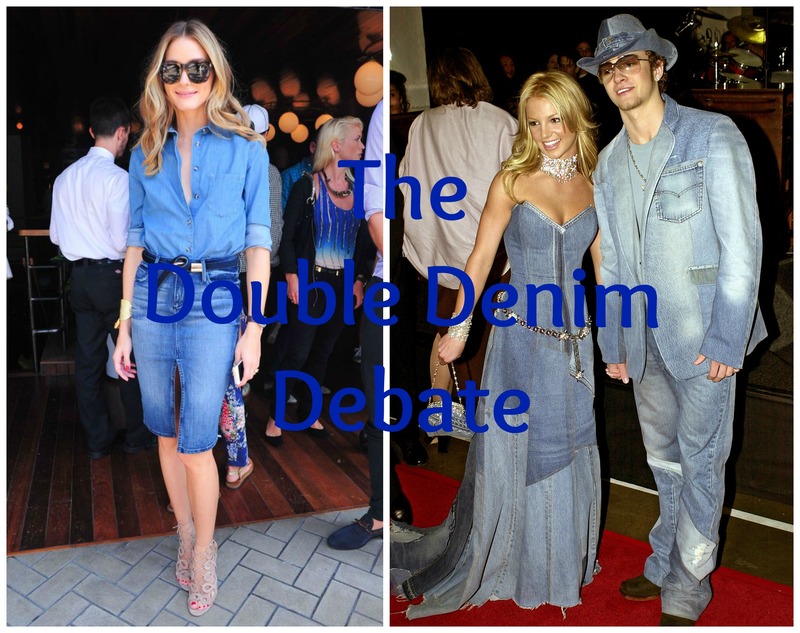 As always, celebrities have helped encourage the selfie trend. 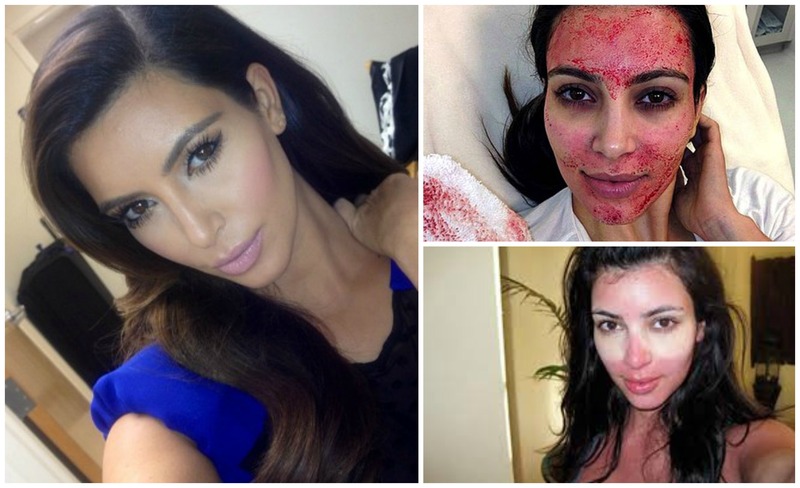 Kim Kardashian is possibly the biggest selfie culprit on Twitter. She is closely followed closely by Miley Cyrus regularly post pictures of herself on Twitter. As does teen heart throb Justin Bieber. Numerous apps have been developed for smartphones to enable instant sharing of our snaps online. 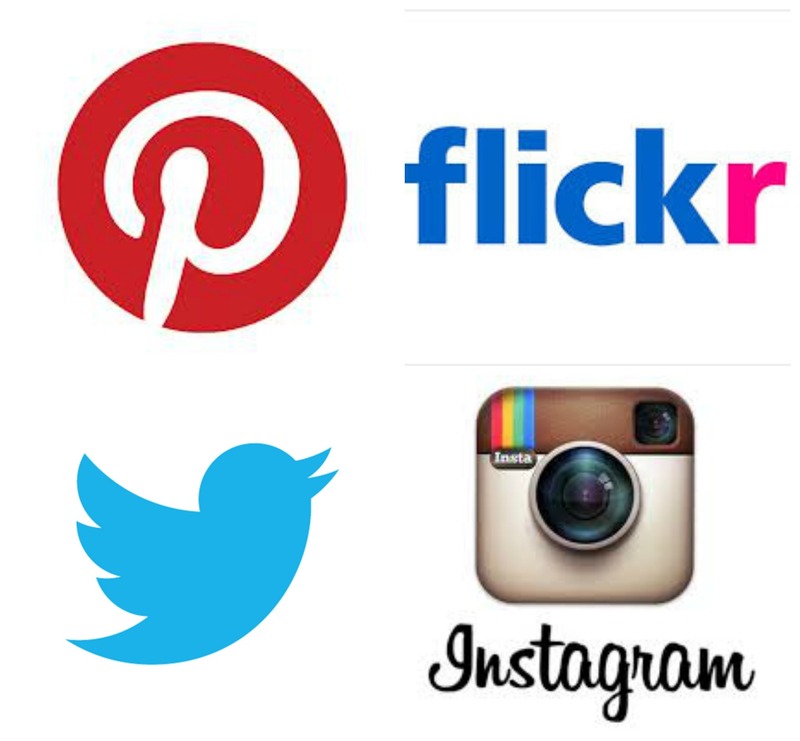 Instagram, Flickr, Facebook, Twitter and Pinterest make it easier than ever to upload and share pictures online. Rihanna utilises Instagram daily under the name, BadGalRiRi. Her risque selfies never fail to make headlines. Many blogs and websites offer a guide for us mere mortals, to taking the best possible selfies. The best Dos and Don’ts can be found at the links below. There are even Facebook and Twitter pages dedicated to sharing the best and worst selfies. However, the majority of the “best” selfies always seem to be aimed at over 18 audiences…Regardless, the trend is taking the internet by storm. Sharing self-portraits dates back to a pre-internet era. 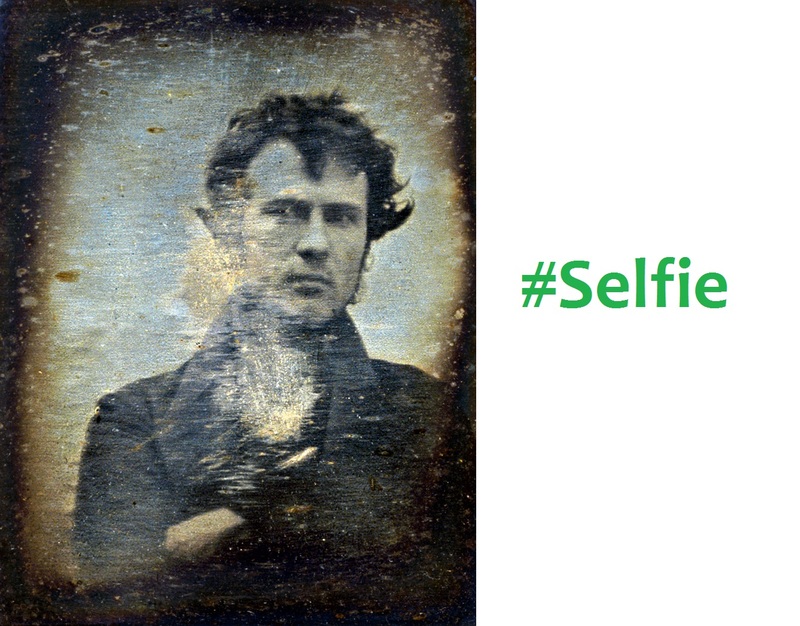 It’s believed the first self-portrait taken on a camera was by Robert Cornelius 1839. Although it doesn’t quite meet the modern selfie standards of today, he did set the bench mark pretty high with his nonchalant pose! During the 1880’s cameras came with self-timers, while Polaroid sold the first instant camera during the 1970’s. Polaroid cameras could be held at arm’s length, much like a smartphone, to take selfies. On a personal note I think that the phrase selfie has taken on a life of its own. A front facing picture with someone else isn’t necessarily a selfie in my books. One thing is for sure, selfies are not going away anytime soon! 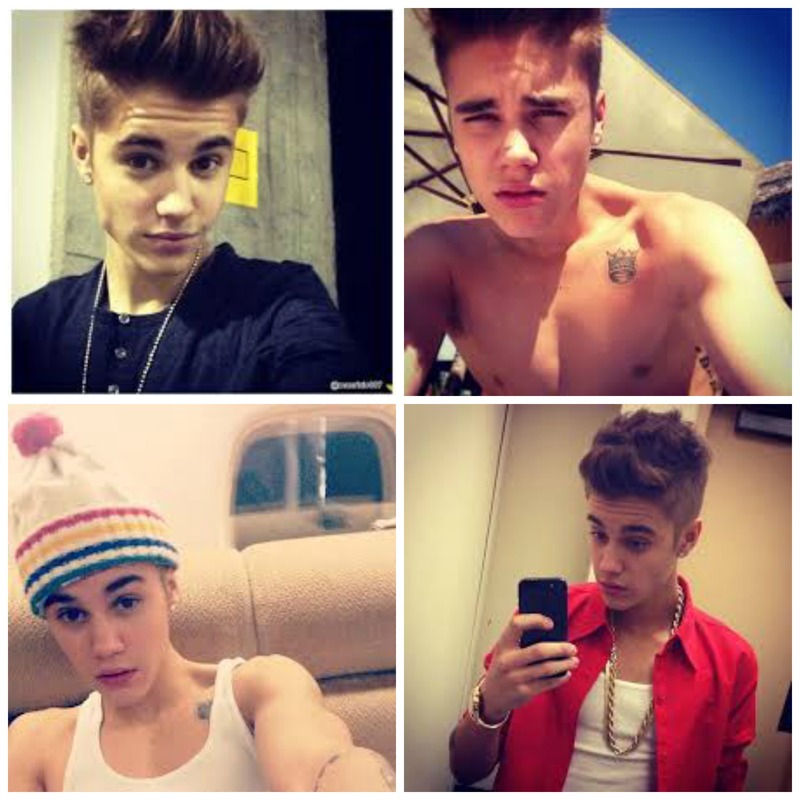 What do you think of the #selfie trend?